These new LEDs give the case, reservoir and CPU block etc. a new, unique look. The LEDs are connected directly to the PSU of the computer (4Pin Molex). Therefore no soldering is needed. 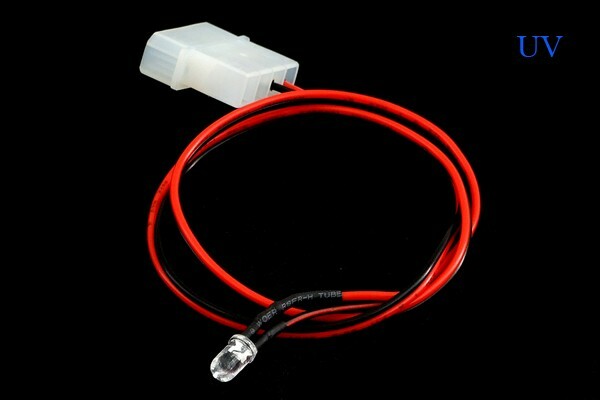 ist das G1/4 Beleuchtungsmodul auch dabei ? Nein, das Beleuchtungsmodul ist nicht dabei.